Mimi Chica Ruffle Trim Gingham Skirt $32 Free US shipping AND returns! BP. 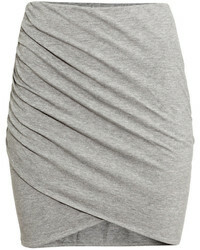 Knot Front Skirt $39 Free US shipping AND returns! 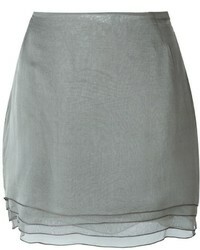 James Perse Stretch Cotton Mini Skirt $113 $225 Free US shipping AND returns! 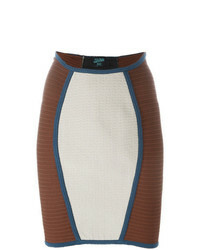 Jean Paul Gaulti... Panelled Fitted Skirt $1,050 Free US Shipping! 1 STATE Wear Plaid Miniskirt $69 Free US shipping AND returns! BLANKNYC Suede Miniskirt $98 Free US shipping AND returns! 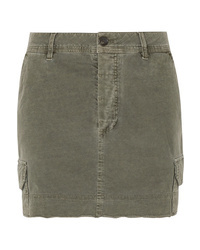 Grlfrnd Eva A Frame Gusset Denim Skirt $174 Free US shipping AND returns! BLANKNYC Lace Up Suede Miniskirt $98 Free US shipping AND returns! 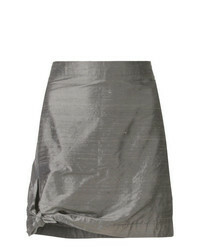 Ulla Johnson Leo Paperbag Waist Wool Skirt $395 Free US shipping AND returns! 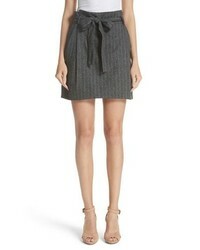 Alice + Olivia Mix Check Overlap Mini Skirt $199 $285 Free US shipping AND returns!